Smartphones have become one of the most used technology right now in this era and we always use android apps like Facebook, Snapchat, Instagram and Twitter in our phones but question yourself have we ever got money using these apps? Never! But we still use them on daily basis so why don't we use apps through which we could earn revenue. 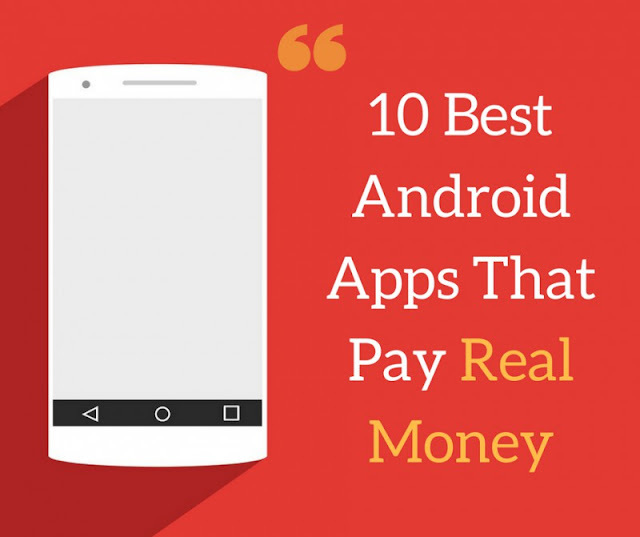 That's why I decided to write a post telling you all about 10 best android apps that pay real money and can help you fill your bank accounts because I have seen rarely do people share true secrets behind their online earnings! Let's have a look at the 10 different android apps that you can easily download from Play Store. 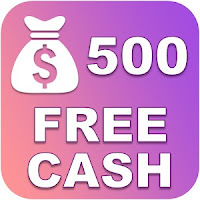 This Make Money-Free Cash android app helps you make money by trying free other android apps and games and downloading them directly into your smartphone. you can also get real money by just watching videos and the best part is your withdrawal money goes straight to your PayPal account. 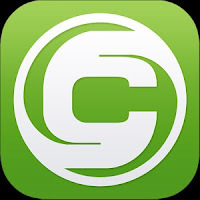 This is as far the best app that I personally use and it adds more fun to use. You make real money by just breaking the Cube! You need to reach 1 Million clicks on the cube then it breaks and you get PayPal gift card of 50$ so you better give it a chance. It contains 4-levels and when succeed in breaking Cube then you pass to the new level and gift card value increases! Through this app, discover 70 legitimate ideas that can surely help you make real money in 2018. 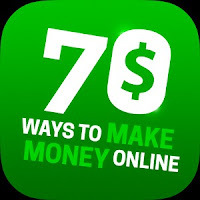 It includes 70 money making ideas with what skills you will need, the time you will have to give per day and amazing guidance tips to succeed in that particular idea. So what could be better than this? Just discover different ideas and earn from you Home Sweet Home. The best part is that it's very easy to use and navigate! 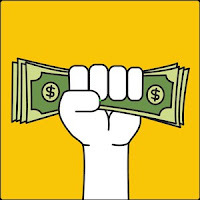 Complete their offers and tasks and earn real money. You can either refer your friend or can share it on WhatsApp or Facebook and earn points. 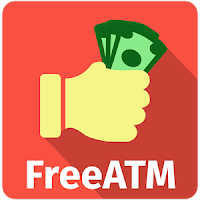 By this you can get free Paytm Wallet balance, gift vouchers, Amazon vouchers, Flipkart vouchers, Uber discount, Google Play vouchers and Paypal cash. 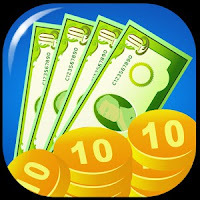 This is one of the best android apps that pay real money! This is quite similar to number#2 but a different app though! Instead of breaking Cube, you will break an egg in it. Interesting? Just keep clicking on the egg until it breaks and a PayPal gift card will be waiting for you. But before downloading, read out their policies first. Never cheat with the clicks in any single app that I mentioned above and be as honest as you can. 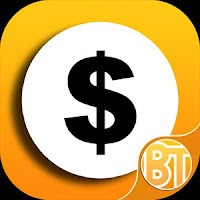 I have always loved playing video games but never made any money through them so when I was scrolling through the Google App Store and I came across this best android app that gives you real money by playing video games, then I immediately downloaded it in my smartphone. All you need to do is play the game and there you go. 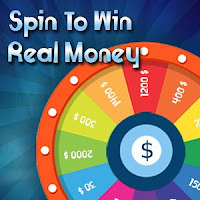 As name suggests, SPIN TO WIN so just spin and win unlimited cash. 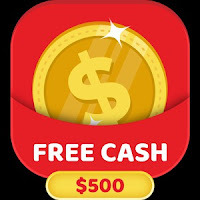 This is the app for earning free cash, gift vouchers and free talk time. Free ATM: Free recharge lets you get recharge balance into you phone. Install different apps and get balance in your phone but I am afraid this app is for only Indian users and not for USA. Indians can easily cash out recharge directly into their phones. 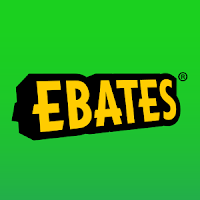 Ebates.ca,the best android app gives you online shopping deals, cash back rewards and moreover it pays you to buy online. It allows huge savings with 30% Cash back on almost everything you buy and advantage of 5000+ coupons. Refer it to your friend and earn 5$ for every person who signs up! "Money is knocking at the door for creative people!" In Clashot, follow three steps: take your amazing photos, sell them at Depositphotos and earn real money. This app is for people who love taking pictures and one of my friend even loves doing it and if he is reading this then I recommend him to use this app because now you will earn real money by just capturing pictures and uploading them. They were top 10 best android apps that pay real money, at least give them a chance and what do you think above these best android apps? Comment in the section below and let me know but don't forget to thank me later. Haha! READ ALSO: Hypstar: How I Make Money By Sharing Videos?